Prominent & Leading Manufacturer from Ludhiana, we offer ladies cotton trouser and ladies formal trouser. We are offering Ladies Cotton Trouser to our clients. 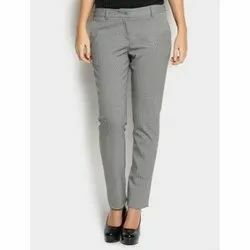 We are offering Ladies Formal Trouser to our clients.